Agrigear Tyre and Wheel Specialists recently enjoyed a three-day corporate event hosted by BKT Tyres for its core global customers. Fred Clarke, Managing Director and some of the Agrigear team travelled to Marienfeld, near Dusseldorf in Germany where they experienced first-class BKT corporate hospitality comprising of social and leisure activities as well as a business conference and gala dinner. In order to highlight the contribution of customers, who worked closely with BKT for the initial testing and launch of AGRIMAX tyre products, a felicitation ceremony was conducted and was moderated by Mr. Sandesh Jain, General Manager (Exports) at BKT. Customers who achieved highest sales of AGRIMAX tyres in the last decade were also commended. 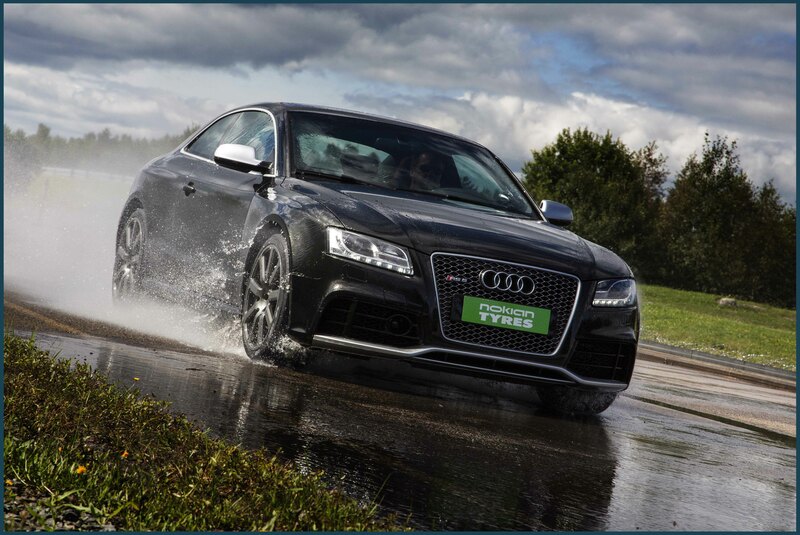 Agrigear was awarded special recognition for its input into the development and testing of the Agrimax tyre. 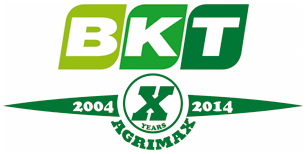 Agrigear was the first ever customer of BKT for AGRIMAX radial tyres. 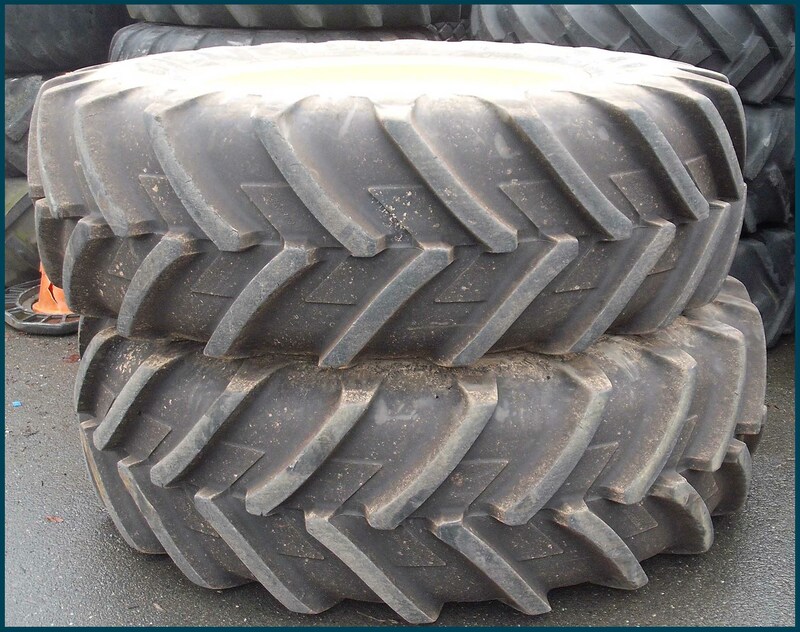 The very first batch of Agrimax tyres manufactured by BKT was shipped to Ireland to Agrigear in May 2004. 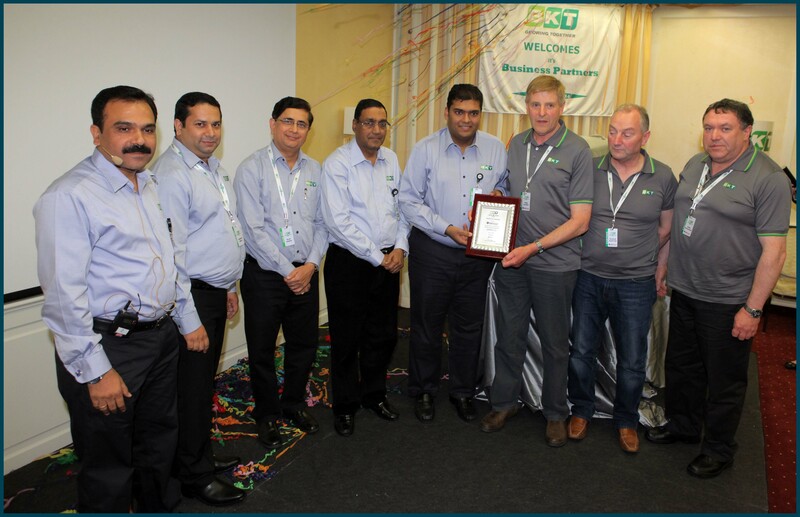 A commemorative plaque was presented to Fred by Rajiv Poddar, Joint Managing Director of BKT. "Fred has been a hands-on professional in the agricultural industry in Ireland/Europe. He has tremendous technical expertise in understanding various tyre patterns and their effect on the field, as well as tyre and machine performance. In 2003, when the Tractor Radial tyres were being conceptualised at BKT, the knowledge resource of Fred was of great help for our R&D team”, Mr. Sandesh Jain, General Manager (Exports) at BKT. Ten years of Radial Tractor Tyres is a long journey for a company that did not even exist 25 years ago and with no exposure to radial technology. Yes, this is about BKT-AGRIMAX, the brand and the range that has taken the world's Off-Highway tyre market by storm. That has changed the dynamics of the European agricultural industry with its best in class, value for money products. 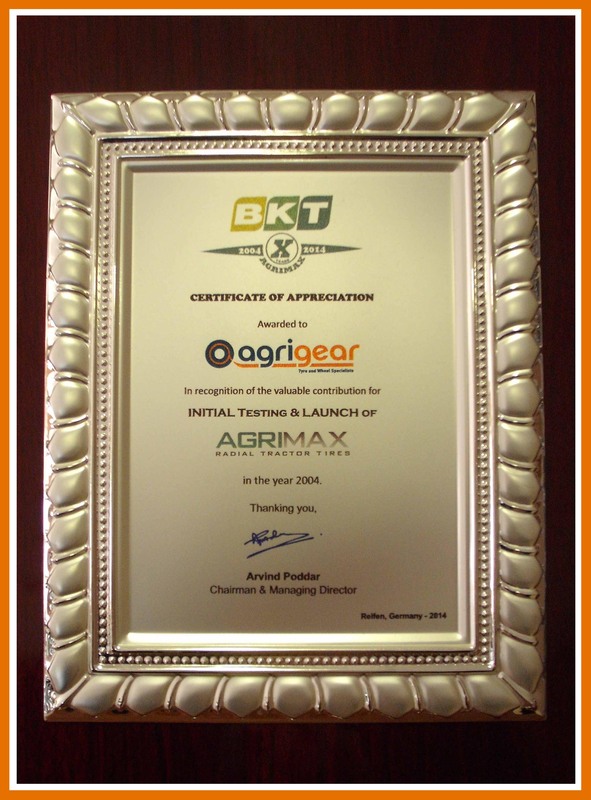 BKT-AGRIMAX Radial Tractor tyres have completed a decade of its launch. 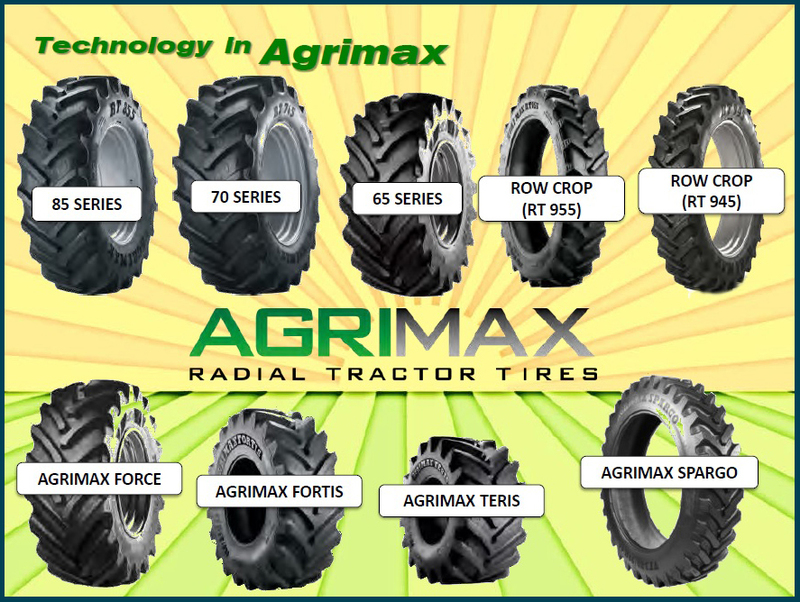 The first AGRIMAX tyre was launched at the REIFEN SHOW, Essen, Germany in 2004. 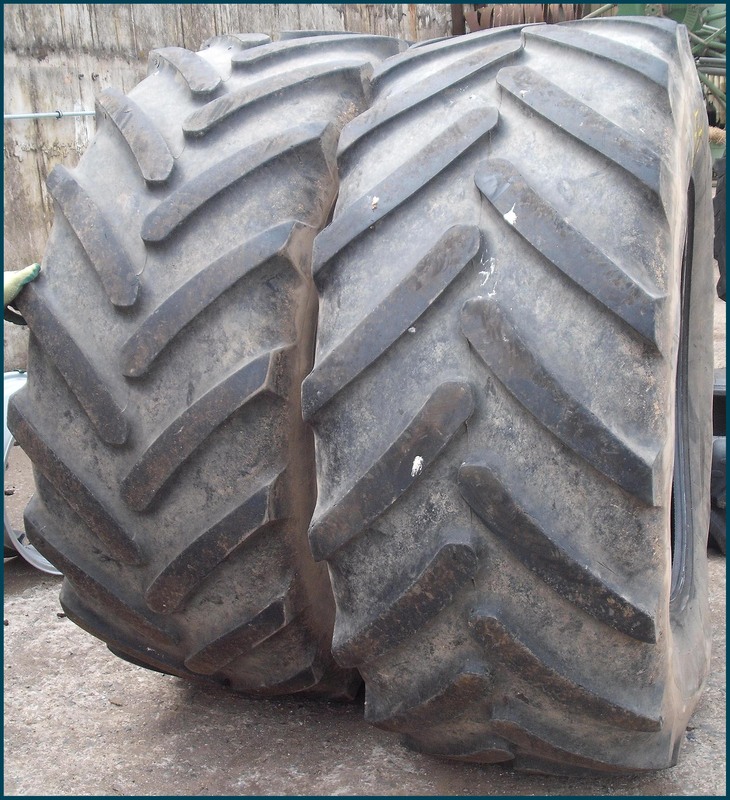 Having sold more than 1.8 million tyres in the last 10 years, AGRIMAX tyres now boasts a complete range of 85, 70, 65, Rowcrop and other high-technology tyres for modern tractors. TYRE AGE: Age is a separate issue to wear. Tyres deteriorate naturally through exposure to heat, sunlight (Ultraviolet/UV) light and rain.Degradation depends on the amount of exposure and the severity of the weather.